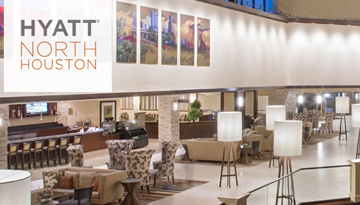 $64 per night GOLDUSMLE STUDENT DISCOUNT- under the ‘Discounts’ tab, enter GUR as their promotion/corporate code. This will display the rate of $64 and ensure they get breakfast as well! From there, they can select their dates and bed preferences $64 per night DISCOUNT- FREE BREAKFAST INCLUDED EACH DAY OF STAY. 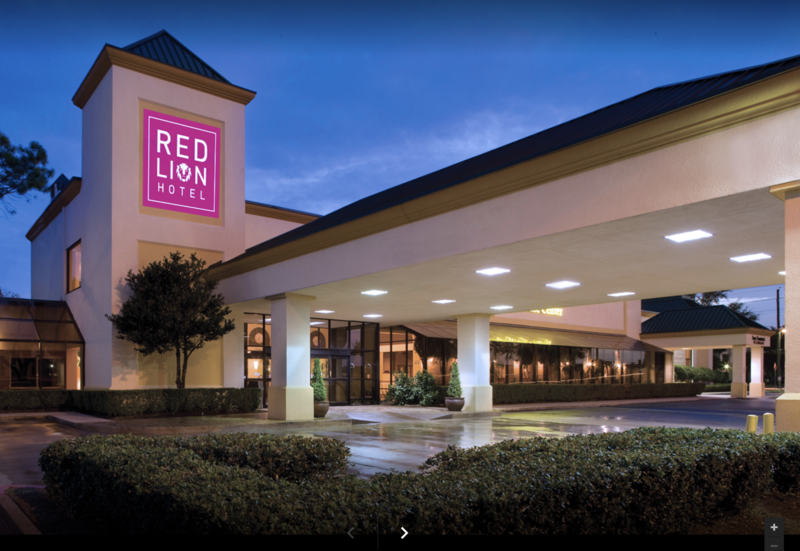 Here are some nearby hotels below you can make reservations with, *WE HAVE AN AFFILIATION WITH THE RED ROOF INN, RED LION INN, HYATT PLACE HOUSTON BUSH AIRPORT HOTEL. ﻿IMPORTANT: All payments in the form of checks must be received absolutely no later than 7 days prior to your first ﻿registered day of the workshop. If we do not receive your check by this date, we will be forced to give your spot to another applicant.